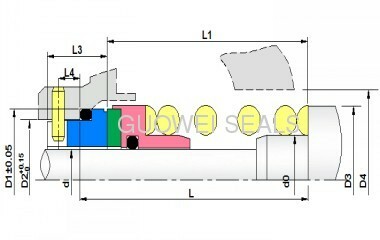 Seal is a cartridge unit assembled on a sleeve for immediate installation. 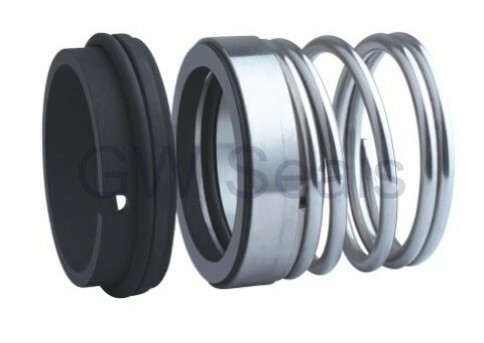 Entire unit can be installed and /or removed without removal of pump casing..Axial size is perfect.The stress on seal face is equal. 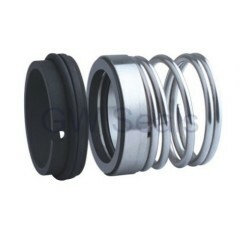 Mechanical seal is stable and reliable.The service life is long.